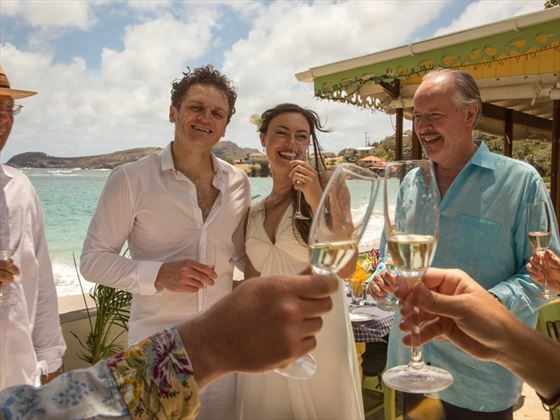 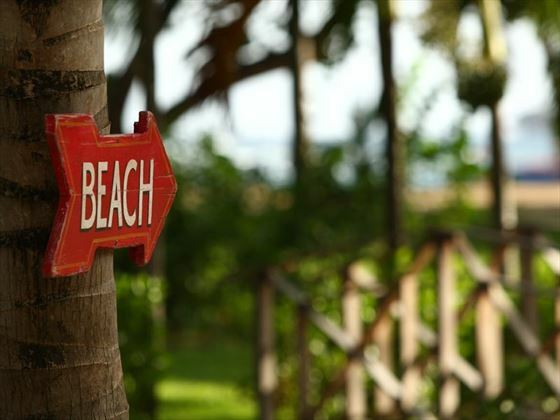 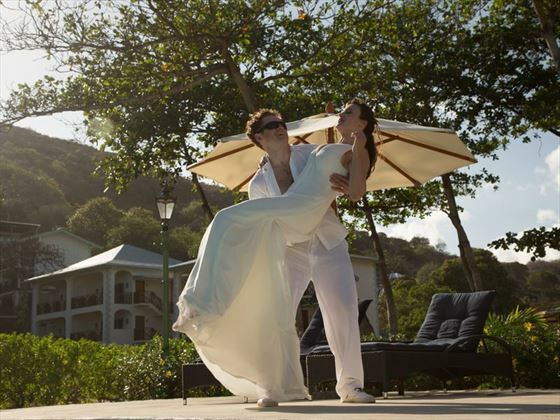 Bequia Beach Hotel lends itself to a perfect destination wedding with its picture postcard setting. 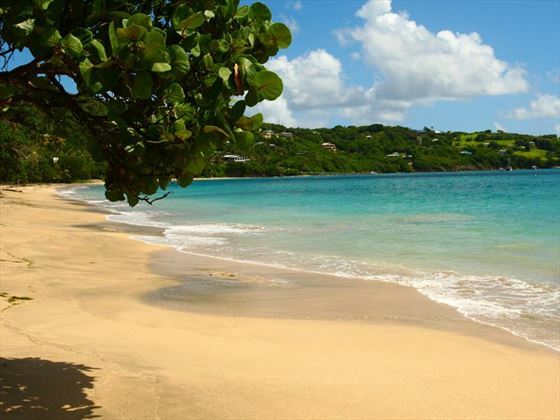 One of the most beautiful and secluded islands within the enticing Grenadines, which stretch from St Vincent in the North to Union Island in the South. 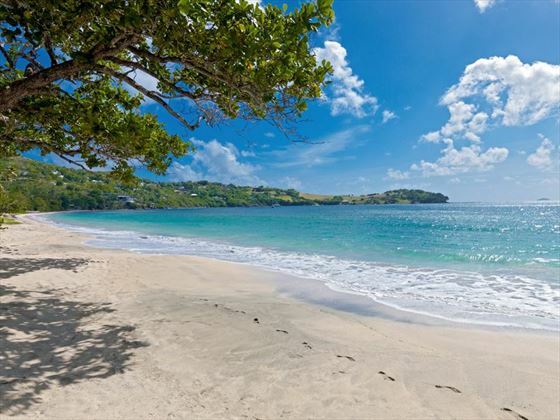 Nestled within the stunning Friendship Bay beach with far reaching views across to other Grenadine islands in the distance, Bequia Beach is a true hideaway island, hidden from the tourist’s radar yet with numerous exciting and different activities available. 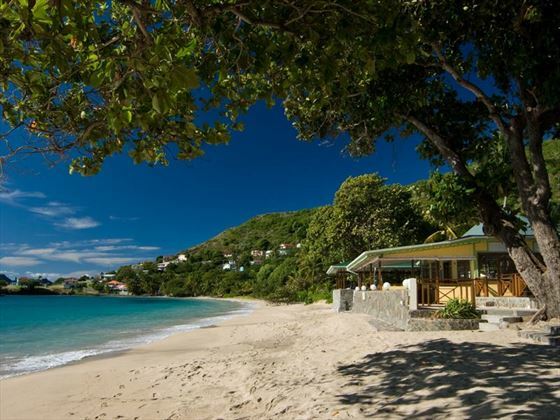 The perfect spot from which to indulge in quiet relaxation, experience unspoilt Bequian life, and sample some delicious Caribbean European fusion cuisine in unrivalled surroundings. 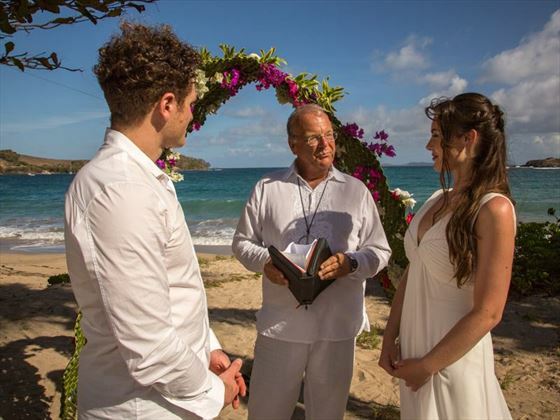 Valid original 10-year UK passport which expires more than 6 months after the date of your return to the UK. 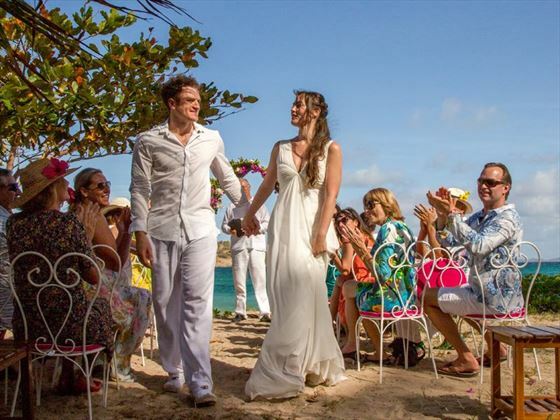 A civil wedding can take place on site at Young Island using the services of the local Registrar.